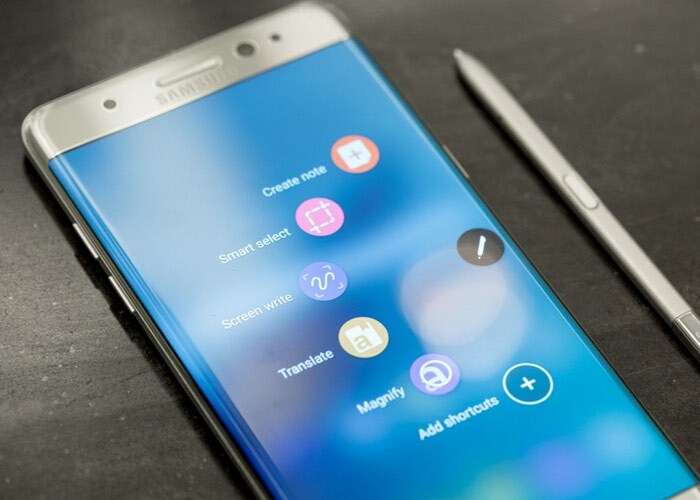 Samsung recently issued a recall for the Galaxy Note 7, this happened after a number of the devices either caught on fire or the battery exploded, Samsung has yet to reveal the exact issue behind these incidents. Now according to a recent report, Samsung will stop using batteries tat are made by their own subsidiary, Samsung SDI in their Galaxy Note 7 smartphone. The news that Samsung has stopped using batteries from Samsung SDI comes in a report from the Korea Herald, who have apparently had the following statement relating to the issue. Samsung SDI apparently supplied around 70percent of the batteries used in the Note 7, the rest were produced by Chinese battery manufacturer ATL. The recall is expected to cost Samsung somewhere around $1 billion, although it could have cost the company a lot more if they had not reacted to the issue so quickly and recalled all of the handsets.